The first impression of your home will be focused upon the large ribbon of driveway that leads family and visitors into your private kingdom. You can present an inviting attractive approach or it can be rather rough looking with broken pavement, pot holes, and weed infested. The former will add value to your home investment, the later well… The conclusion reached by the majority of people will be that the condition of the driveway sets the tone for the condition of the home. With asphalt as your material choice, and attention paid to design and construction, your driveway will provide years of lasting service and an excellent return on the investment. Just What is Asphalt Pavement? Asphalt pavement is an engineered mixture typically composed of 5% asphalt/bitumen cement (a petroleum product) and 95% aggregates (stone, sand, and gravel). Due to its highly viscous nature, asphalt/bitumen cement must be heated to about 300*F to liquefy so it can be mixed with the various sizes of aggregates at the asphalt mixing facility. While the mixture is still hot, it is delivered to your property and placed atop a prepared base or subgrade. The just paved driveway will quickly harden to the point where you can walk on it within a few hours 2 to 3 days before driving on it, and perhaps a week before you park your car on it. Be cautious about kids bikes though as their kickstands do mark small imprints into a fairly newly paved driveway. Several benefits come with asphalt pavements, compared to other, more costly options. It is a smooth, continuous surface. No need to worry about salting your driveway in winter. Asphalt is unaffected by salt. Unlike other, more rigid materials, such as concrete, asphalt pavements are designed to flex and "give" with slight settlements or frost heave. Asphalt can be readily repaired if a utility line or pipe must pass under your driveway or should an unforeseen ground settlement take place. asphalt is the most cost-effective option you can choose. asphalt pavement can last many years — with only minimal maintenance. We want to reassure everyone that should you ask for a pricing estimate we will not suggest a proposal that is window dressing a serious underlying problem such as, repairing an ailing pavement with crack patches and sealant when it should instead be milled and paved, meaning removing enough thickness to level and smooth the surface. Nor will we suggest doing work that does not need to be done. Our estimates will consider cost, longevity, and appearance. It’s a false economy to repair the surface without addressing the causal agent of deterioration- you may have to go through another repair in a few years. Whereas, making the most cost effect appropriate repair will give years of trouble free service for your property, and enhancing its value. We will give you the tools you need to decide what’s best for your property. 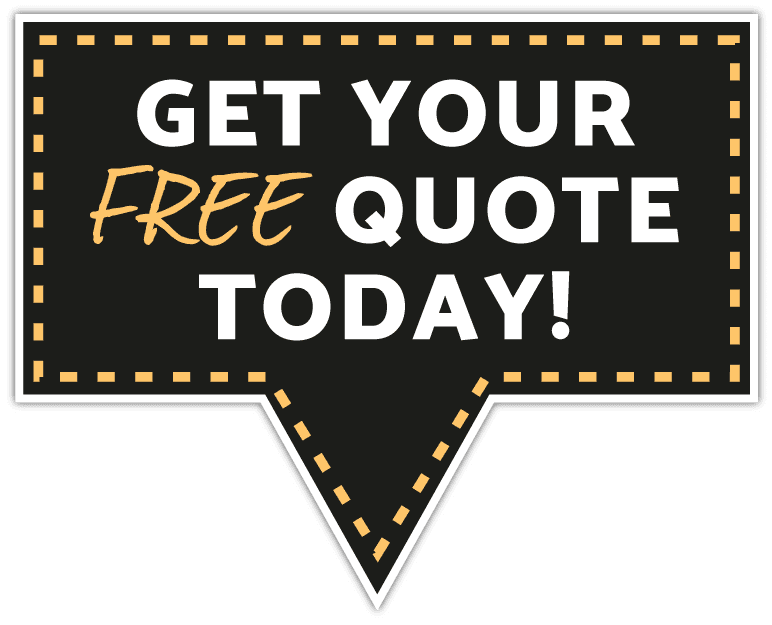 We are happy to meet you on-site for a free consultation to talk about your driveway. Give us a call or fill out the form to the right to set up an appointment to meet with our project manager. We look forward to working on your paving job! If you would like to learn more about Driveway Repair then click on the link!